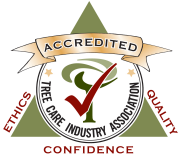 Home - Arboristry Associates, Inc.
Expect more from your tree and grounds care provider. 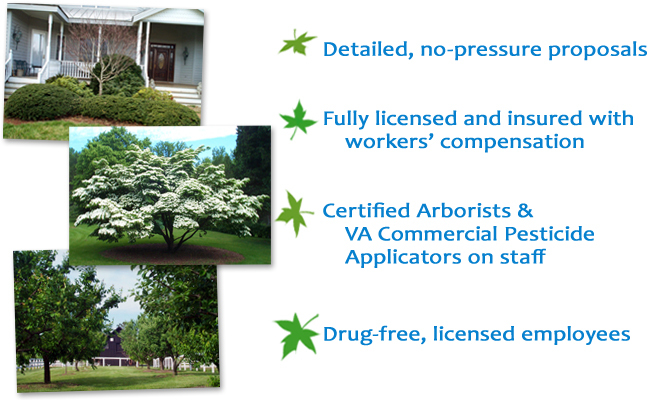 Arboristry® Associates, Inc., a family-owned small business located in Central Virginia. Don't stress about keeping up with your landscape care all year! 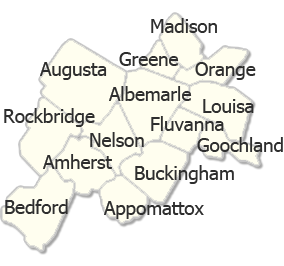 Partner with us to maximize your landscape investment dollars and free up your time. 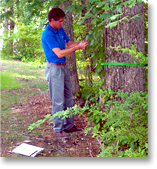 Learn more about our comprehensive Integrated Pest Management (IPM) Scout Program. 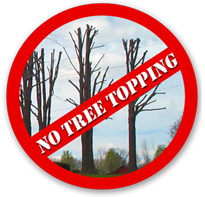 Please note: We do not support nor perform the act of tree topping. 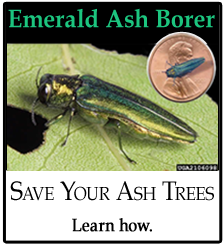 Click on the image to learn why (from the International Society of Arboriculture).